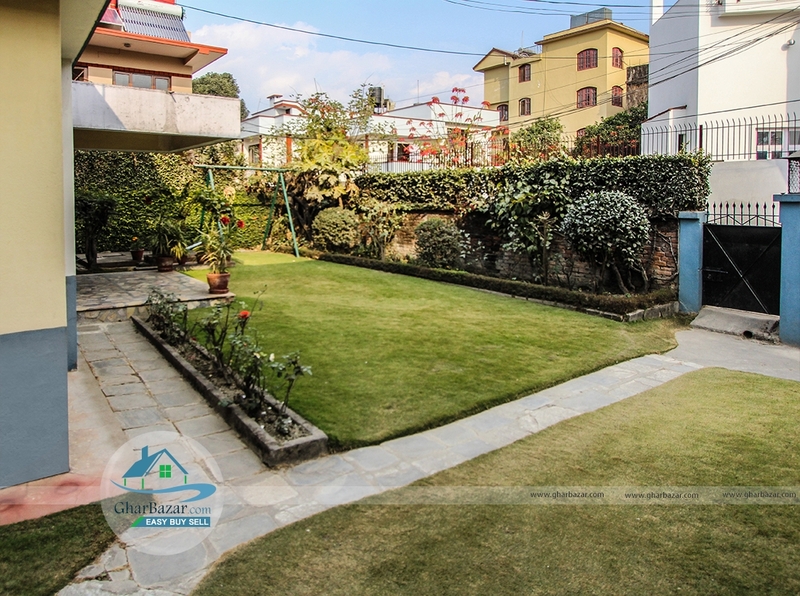 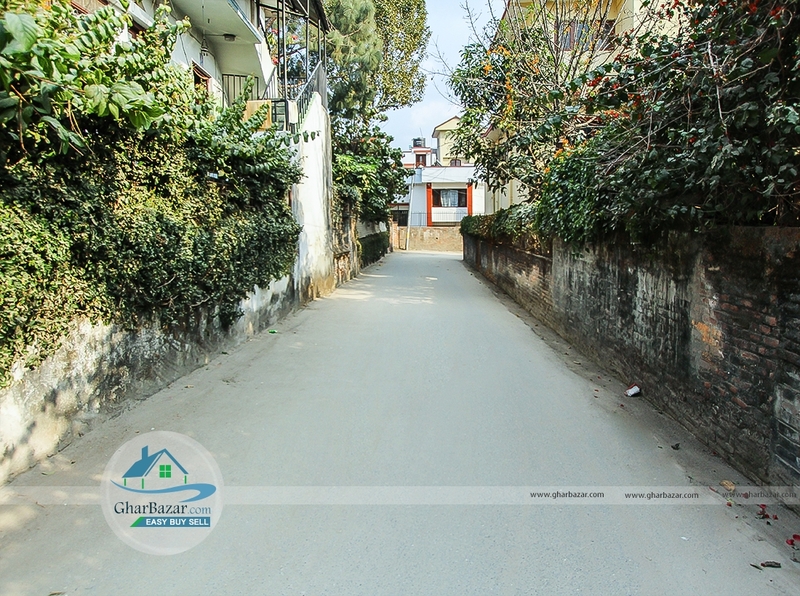 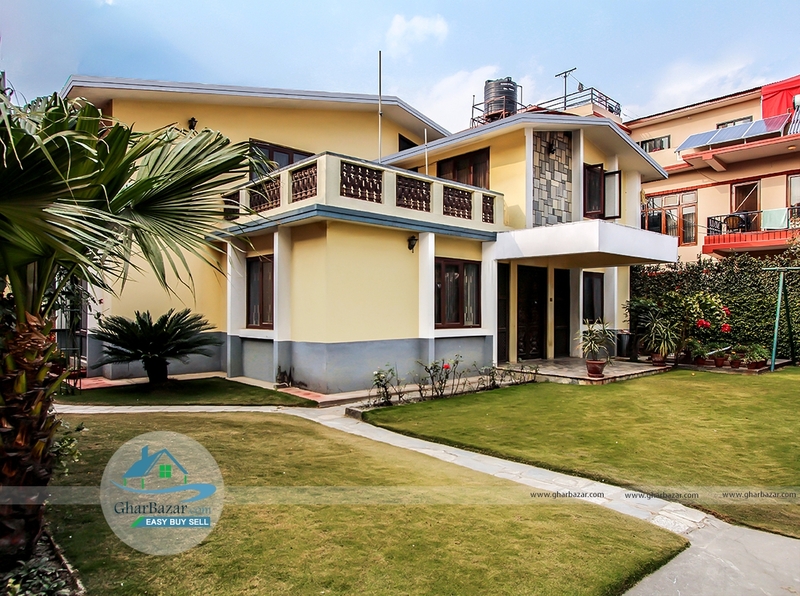 The house is located at Chandol, Kathmandu. It is 5 meter from main road with 12 ft access road. The house is built in the area of 1 ropani, 2 aana. 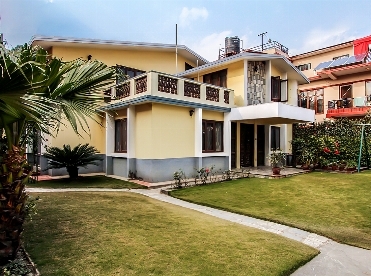 The house is semi furnished and ready to use. 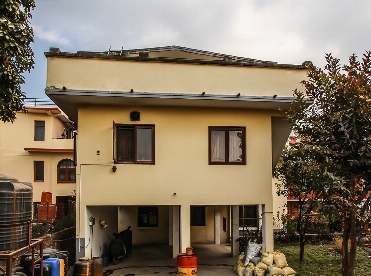 It is a 2 storied house. The price is not disclosed.